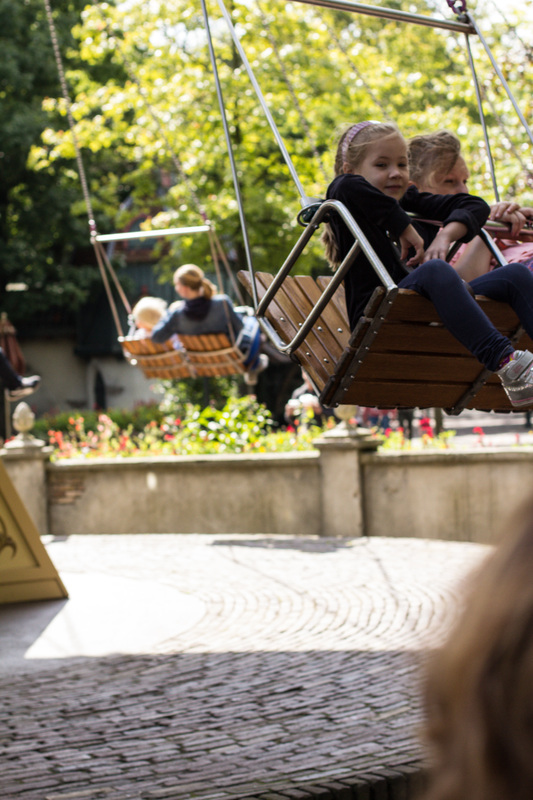 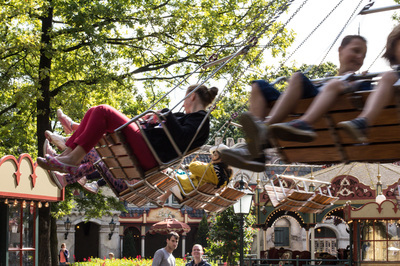 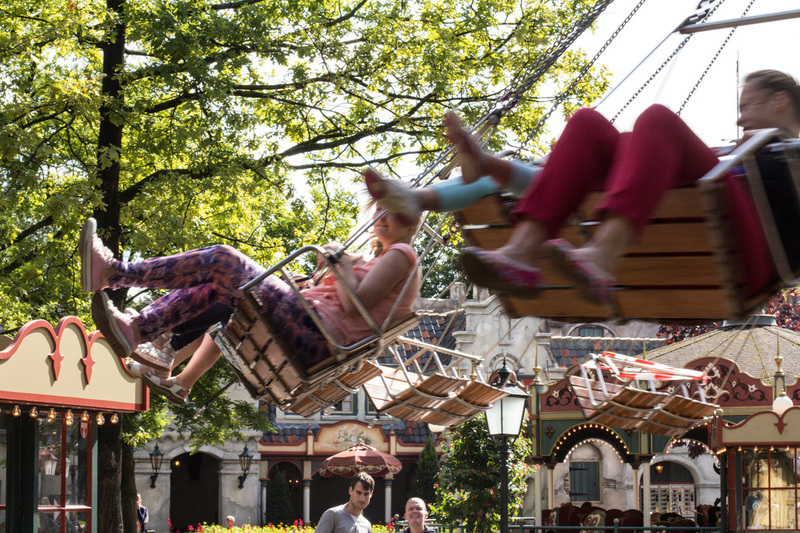 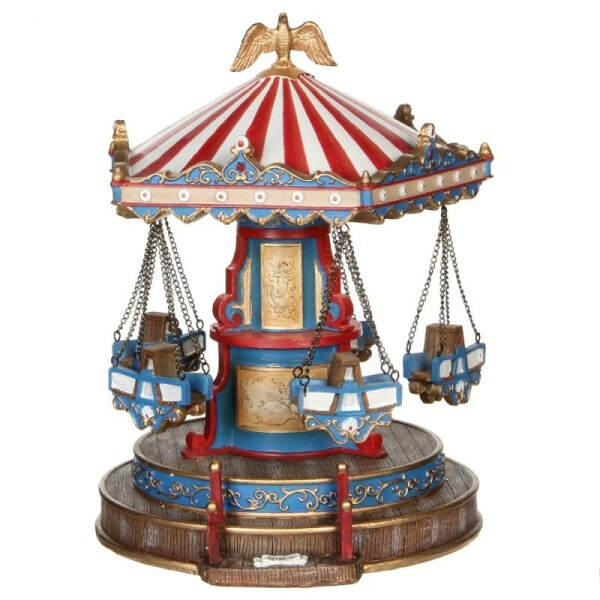 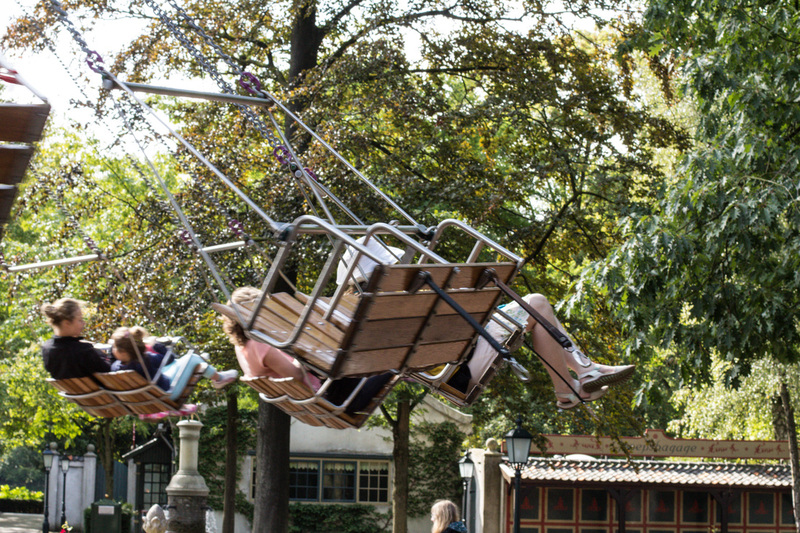 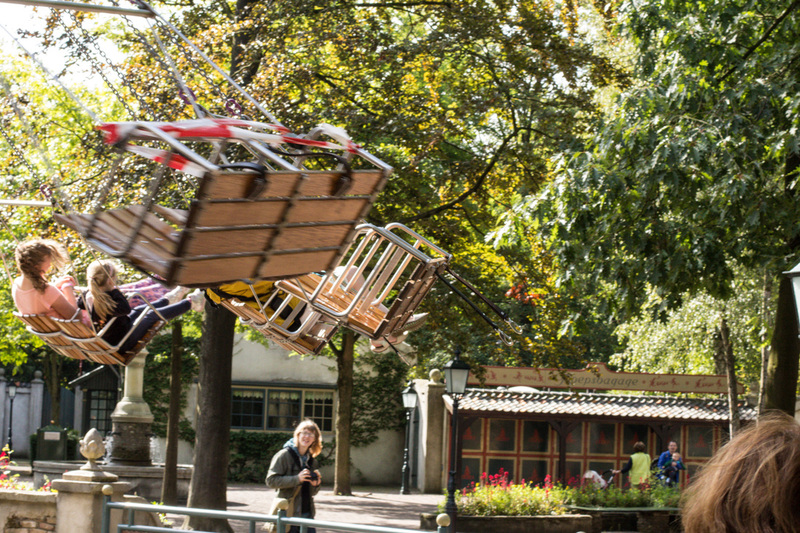 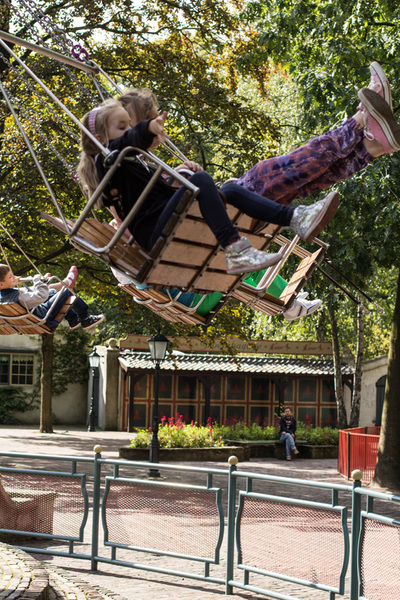 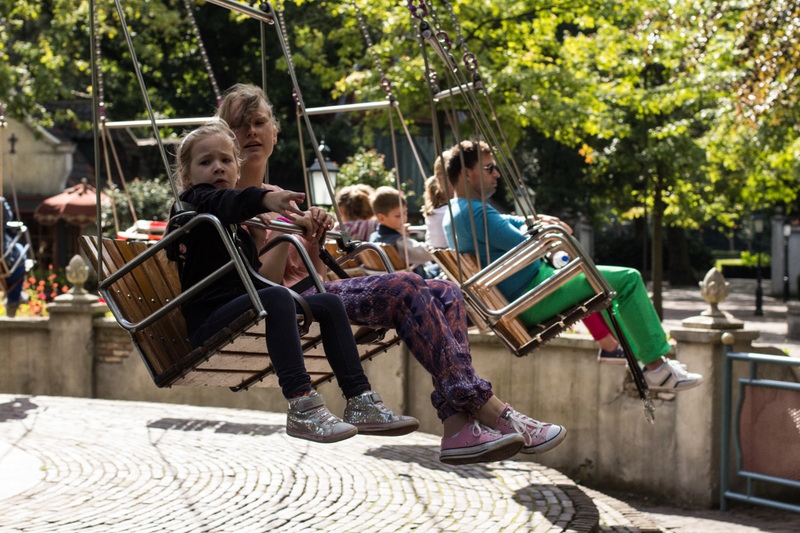 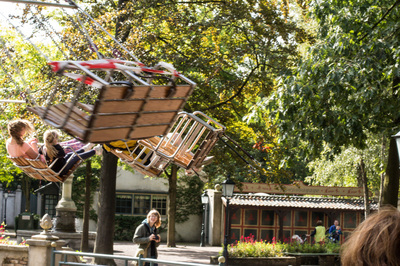 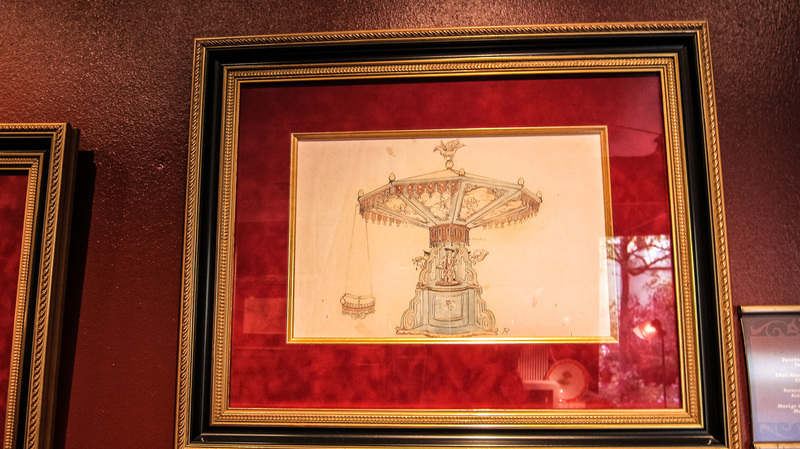 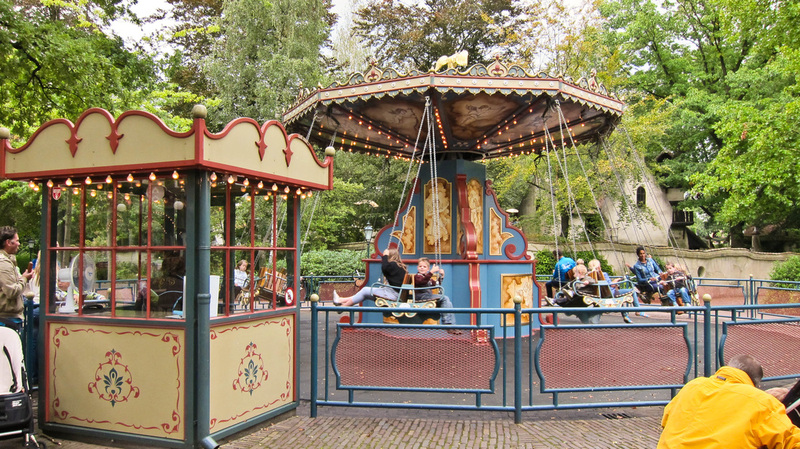 This classic chair swing ride was purchased in 1950 and redesigned by Anton Pieck . 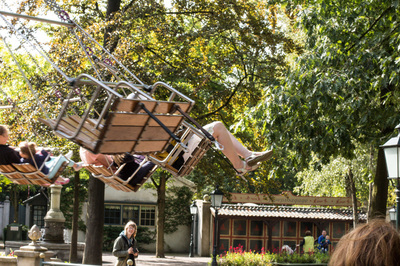 The ride seats 22 people. 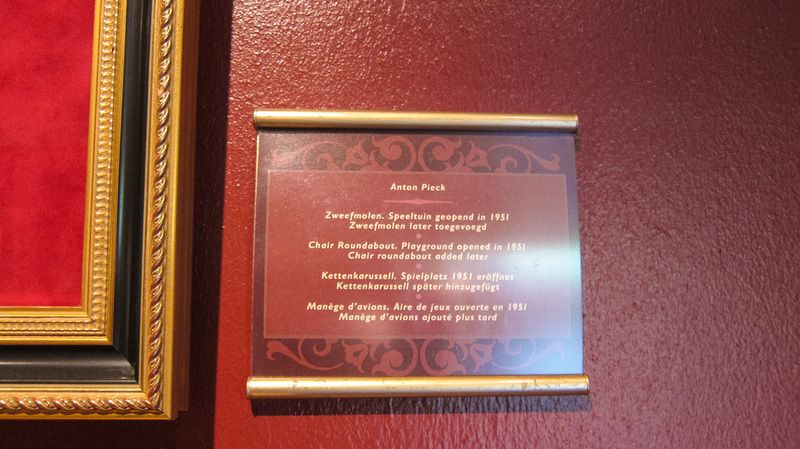 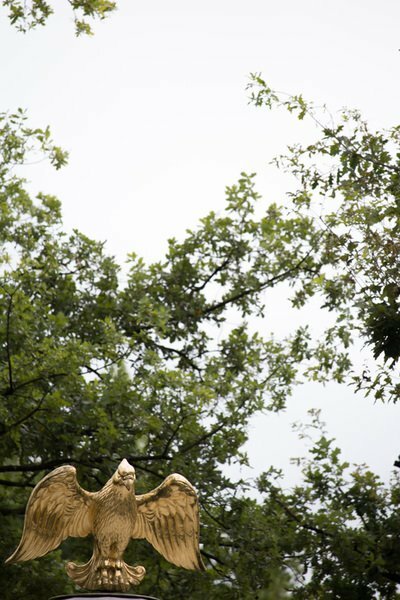 You can buy souvenirs from the Efteling Souvenir shops.